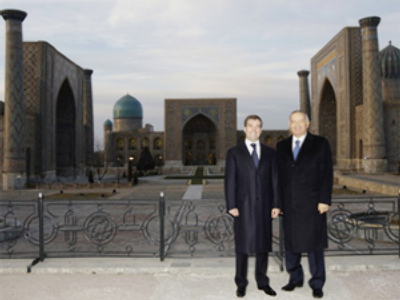 Russian President Dmitry Medvedev has paid a state visit to Uzbekistan. He came back to Moscow with Uzbek flatbread, some gas and a PhD. Since assuming office Russian President Dmitry Medvedev has already been to most of the Central Asian states, except for Uzbekistan. Not that Tashkent had any hard feelings, but they asked the Russian side to make a state visit all the same. The greeting ceremonies were large scale. Following the rules of oriental hospitality, Karimov first launched a tour for the guest at his hometown of Samarkand, one of the oldest inhabited cities in the world. Walking around the landmarks they stopped by a local market. Central Asia is famous for its trading skills, and although at this market as a guest of honour Medvedev wasn’t charged, he did get his share of political bargaining in Tashkent. 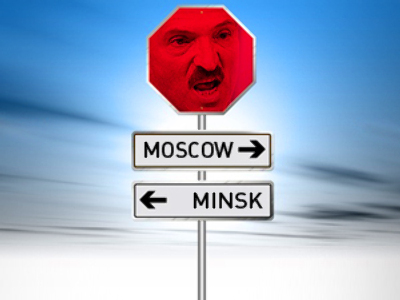 For Russia, Uzbekistan is its most difficult partner in Central Asia. Moscow is currently the only importer of Uzbek gas and during the meeting in Tashkent Karimov reassured Uzbekistan “sells gas to Russia, and only to Russia, where and how Russia delivers this gas is Russia’s business” and promised to increase gas deliveries. Gazprom’s chairman Aleksey Miller said the company “has completely switched to market principles with Uzbekistan”. Something Gazprom has been trying to do with Ukraine for a long time. The sides also announced plans to build a new pipeline through Central Asia. Medvedev came to Tashkent with a vast delegation of Russian businessmen and Karimov wished that next time they come they do it by themselves “Can I count on that?” – asserted Karimov. The businessmen were tightlipped. 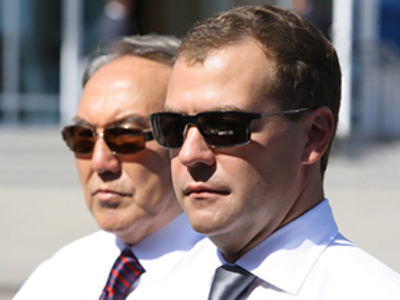 “Silence gives consent”, President Medvedev answered on their behalf. This meeting couldn’t boast of groundbreaking agreements. Karimov made it clear that wasn’t the point. He focused attention on the fact that “the world is changing, and is changing very fast, and the alignment of forces is changing as well”. 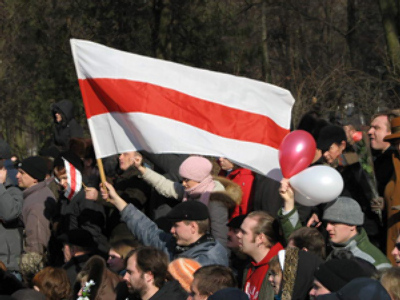 Russia has to understand these changes and learn to guide them “as a country that has always been present in the region, as the country that determined its policy”. 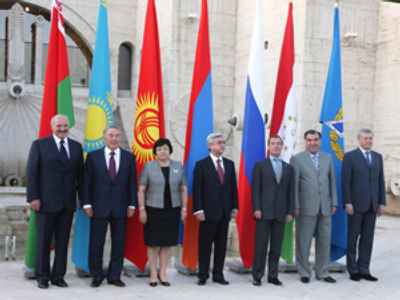 The former Soviet Republics in Central Asia are at the centre of these upcoming changes. New U.S. President Barack Obama has already announced his intentions to boost military campaign in Afghanistan, which borders Uzbekistan in the north. Islam Karimov wished that the interests of all Afghan neighbours will be taken into consideration in the future. 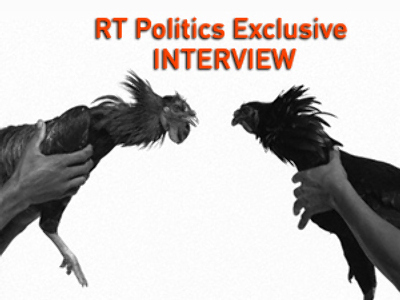 Dmitry Medvedev hoped that the “new administration will be more successful in the region”. In 2005, after violent riots in Uzbek province of Andijan, the EU and the U.S. imposed numerous bans against the country. This blockade has been eased by the EU recently and Tashkent hopes the new administration in Washington might follow the trend. “Multidirectional diplomacy” – this basic principle is well studied and recited in the University of World Economy and Diplomacy in Tashkent. Oleg, a fourth year student who majors in international law, explained to us in perfect English that his country “is trying to build fruitful relations with Russia, the EU and the U.S. It’s in the interests of Uzbekistan”.